My mind is as raw as the wounds on my legs. Are you sick to death of hearing about depression? How sad we all are now? It’s an epidemic apparently… I know I’m sick to death of hearing about it – not because I lack compassion for those with depression, but because I AM one of those people with depression. Apparently. And how depressing is that?! Self-Harm: Punishing You by Hurting Me? When I was young, I was a “cutter,” meaning I frequently acted out my pain and frustration by cutting myself, carving into my own flesh with any sharp implements I could find. It was one of those more disturbing symptoms of my distress, and one I could never adequately explain. Today I choose less obvious … Read moreSelf-Harm: Punishing You by Hurting Me? Things That People Who Self-Harm Want You to Know. Trigger Warning- this post will be discussing self-harm. Please don’t read it if you’re sensitive to content of this nature, and take care of yourself! Hello Internet, it’s me, Queertastic (again. I’m on here a lot. 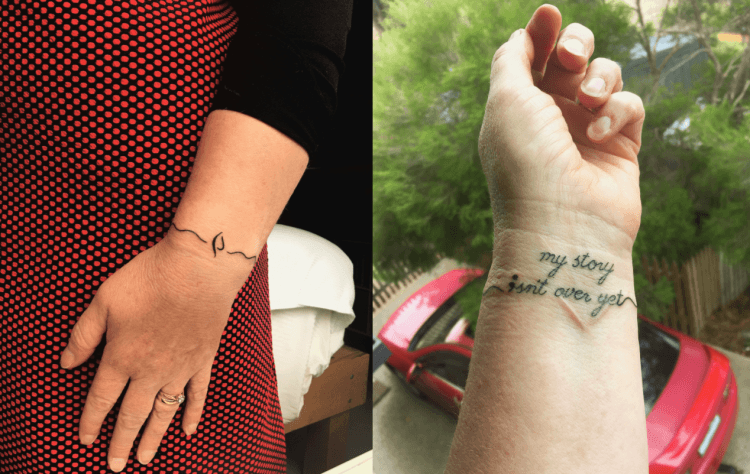 If you want to hear more from me about mental health issues and other miscellaneous nonsense, find me at … Read moreThings That People Who Self-Harm Want You to Know.